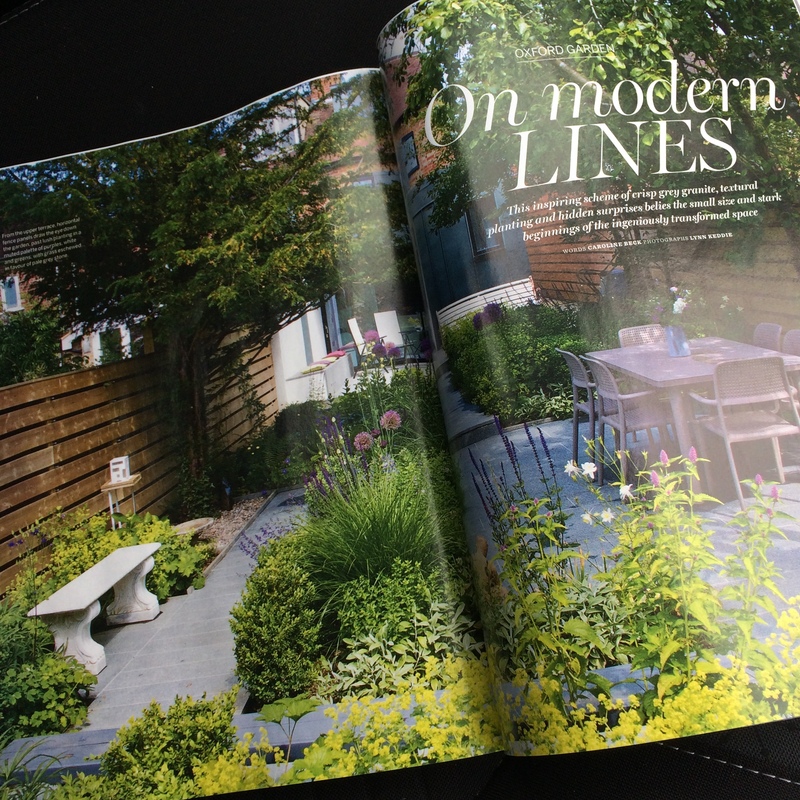 I was fortunate enough to have Lynn Keddie photograph two of my gardens, one of which got published in Good House Keeping last year, while the second has just been featured in Homes and Gardens – July issue. I am extremely happy with the photos, layout and fantastic write up by Caroline Beck. It is a lovely garden, with delightful clients who regularly send me photos of it at all times of year. I regularly visit and have made a few changes over the years, in conjunction with them and their gardener. You can see more about the project here.